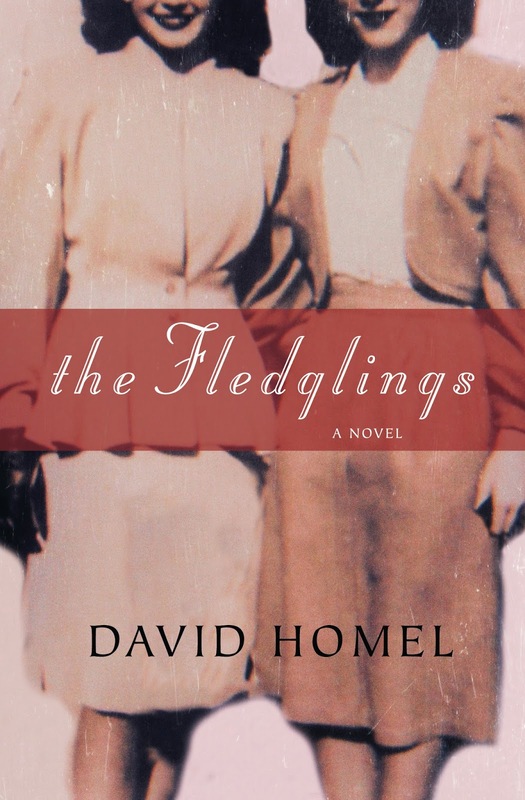 Join us at the store tonight 7 p.m. to celebrate the launch of David Homel's new novel, The Fledglings! Refreshments will be served! For Bluma Goldberg, the teenaged daughter of a Jewish bootlegger, Prohibition-era Chicago is the furthest place one can get from law and temperance. Her first steps into womanhood are made all the more uncertain by the dangers of her father’s shadowy world. Decades later, her loving son, Joey Krueger — a man coming off his own share of emotional turmoil — remains mystified by the person he’s known all his life. Who is she really? Fighting through Bluma’s stubborn refusals to cooperate, Joey pieces together her memories in order to understand the story of the most interesting woman he has ever known. In The Fledglings, David Homel summons complex personalities and weaves them into a vividly-reconstructed historical landscape, taking readers on a fascinating journey into the inner thoughts and intricate relationships of a remarkable character. 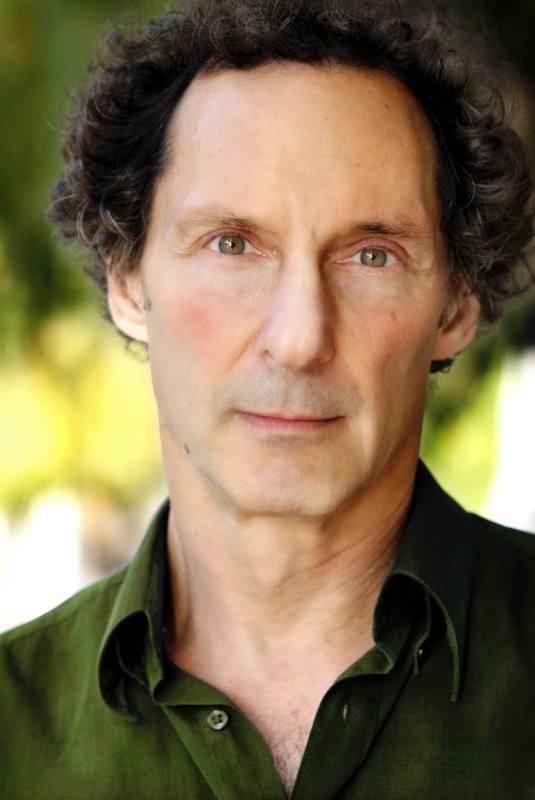 David Homel is a writer, journalist, filmmaker, and translator. He is the author of five previous novels, including The Speaking Cure, which won the J.I. Segal Award of the Jewish Public Library and the Hugh MacLennan Prize for Best Fiction from the Quebec Writers’ Federation. His most recent novel, Midway, was published by Cormorant Books. He has translated several French works, receiving the Governor General’s Literary Award for Translation in 1995 and 2001. Homel was born and raised in Chicago and currently resides in Montreal. We hope to see you there! You may RSVP to the Facebook invitation if you like!